What would you do with an unruly river that tumbles 12,000 feet from the Sierra Nevada Mountains starting in the Sequoia National Park? No other North American river, including the Colorado River, drops so far in such a short distance. 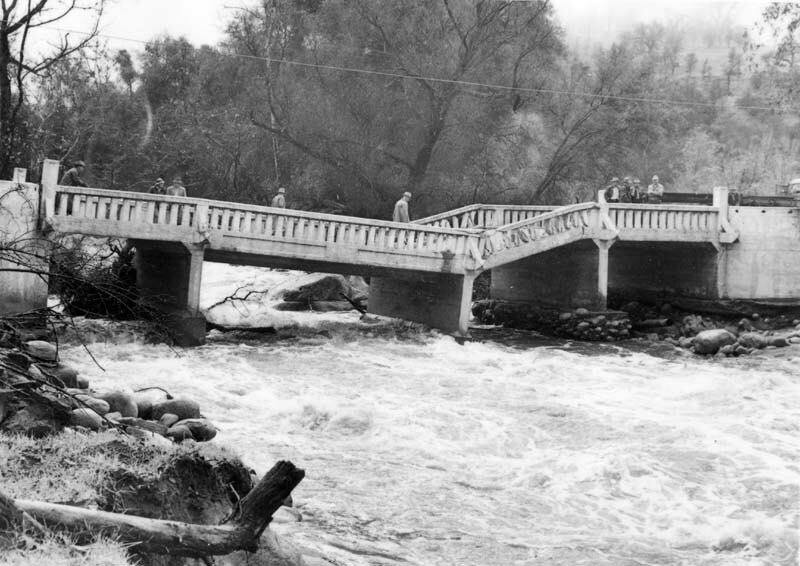 South Fork Bridge in Three Rivers, National Park Service, Tulare County Library. 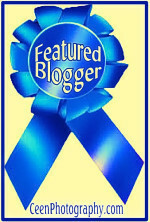 What would you do if its unruliness built up one the most fertile deltas in the West? What would you do if it emptied into the largest body of fresh water in the lower 48 states west of the Lake Superior? (That shallow lake, Tulare Lake, has long since been drained by a series of irrigation canals.) Like a ghost it infrequently reappears flooding Highway 43, the road to my favorite beach. What would you do with the unruly, three-forked river? You would dam that river! And 50 years ago, that’s just what the U.S. Corps of Engineers did. Mary restrains the clouds from ushering in the next flood at the Kaweah Heritage Visitor Center. Though these were not the only flood years, large floods caused by warm winter rains melting the snowpack occurred in 1937 (Remember the Grapes of Wrath? 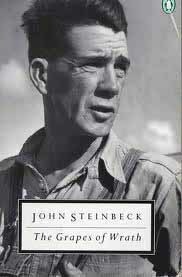 Steinbeck wrote his famous book after he visited Visalia, and saw the destruction of the flood that year.) Additionally warm weather floods also took place in 1955, 1966, and 1986. Smaller floods caused by warm weather snowmelt only without lots of extra watery input deluged the valley in 1969, 1978, 1983, and 1997. The once every 50 years or so a flash flood type storm, caused by a tropical storm dropping 3-5 inches overnight during a dry season, last happened in September, 1978. Finally, the rarest destructive flood initiated by a landslide that created a natural dam. Like a chain of dominos when the dam broke it caused a 40 foot deep river to plunge down the mountain side and flow into Visalia, still 5 feet deep when it created the temporary Venice in CA. This disaster happened only once in December, 1867. (Facts thanks to Sequoia Natural History Association, author Mark Tilchen. 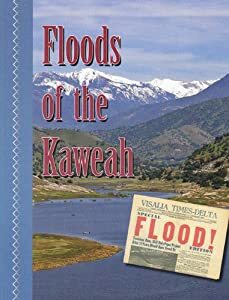 Floods of the Kaweah.) Mary bought it for me at half price, $5.99, compared to the next museum we visited. Amazon price is $10.95. It’s a great book with many pictures of famous floods. Here are the pictures I took of the old photos from the Kaweah Heritage Visitor Center at Kaweah Lake. 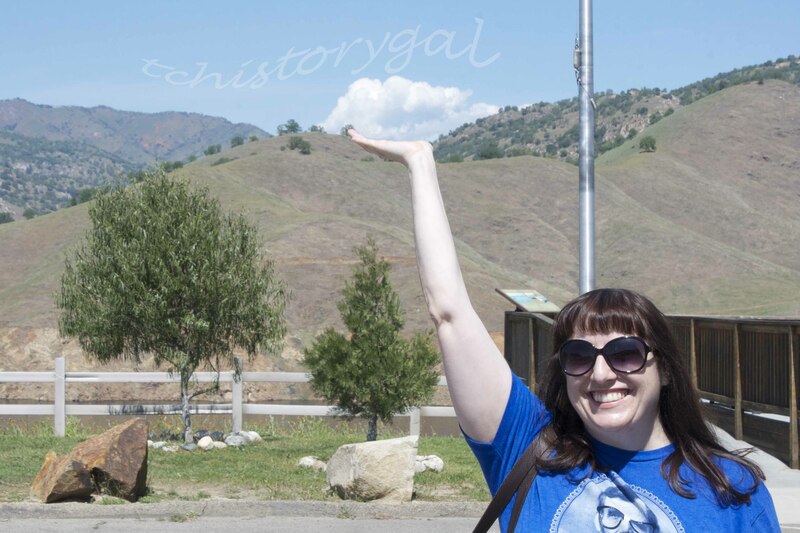 If you teach 3rd grade in Tulare County I would recommend visiting Terminus Dam on the Kaweah River as a mini-field trip for your students or your own family, and the book would certainly interest you. Although the reading level is too difficult for third graders, the pictures might draw them into challenging the descriptions. Earl Mann, who took many of the pictures in the book, still lives in the area, might be a great primary source witness to the flood of 1955. Tilchen recorded Earl Mann’s account of the 1955 flood on page 36 of the book. 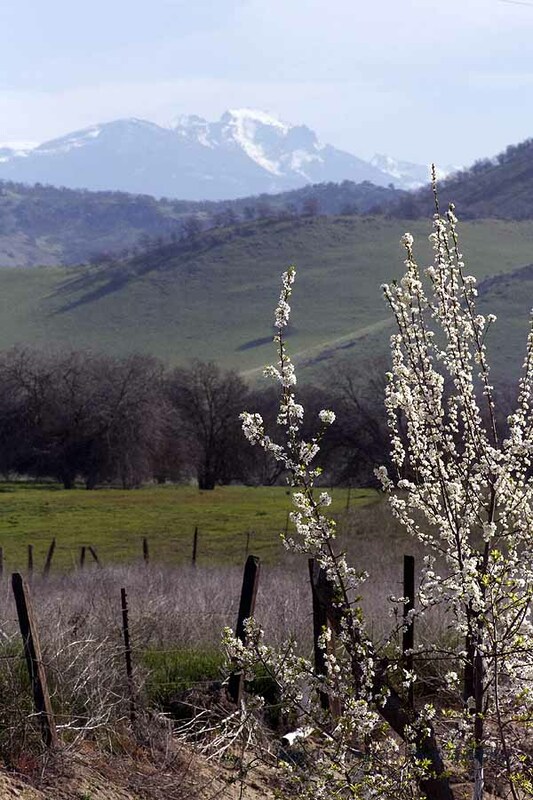 Hope you enjoyed this short history lesson about fascinating Tulare County. Your country is very varied and amazing. I do so love that picture wher she hold the fluffy cloud. Brilliantly done! I certainly did learn something today! Loved the old photos … thanks for posting. Very informative! Felt as if I was seeing it with you! Thanks, Marsha. Colorado River is the river that runs through the Grand Cayon. I would call it magnificent. Love the cloud trick. You are so right anytime you can be around a water fall is beautiful. Almost the second I got it fastened, we went over a little falls, the raft flipped, and I was going down a little rapids under the boat, and under water. I was able to bounce up a few times for air, but I’m sure I would have drown without it. Those rapids were a little too close for comfort! Next Next post: Photoshop Sky – So easy!